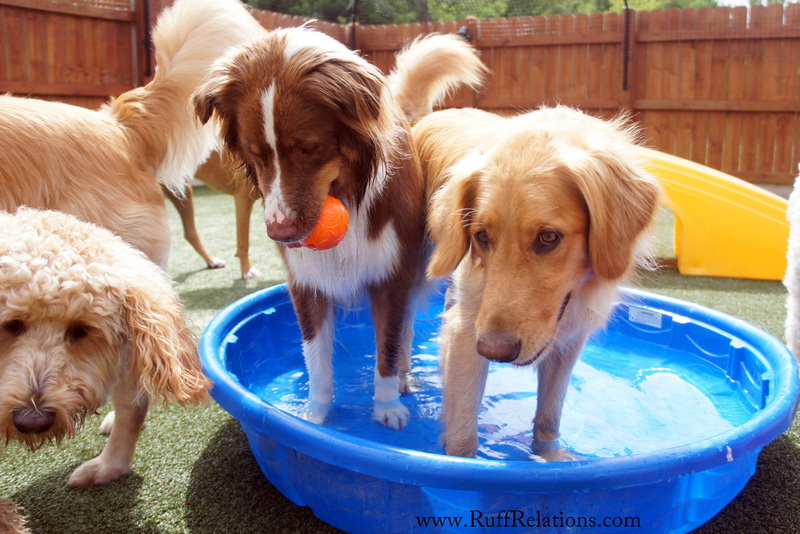 We offer a clean, safe, structured environment for dogs to socialize and play during the day. 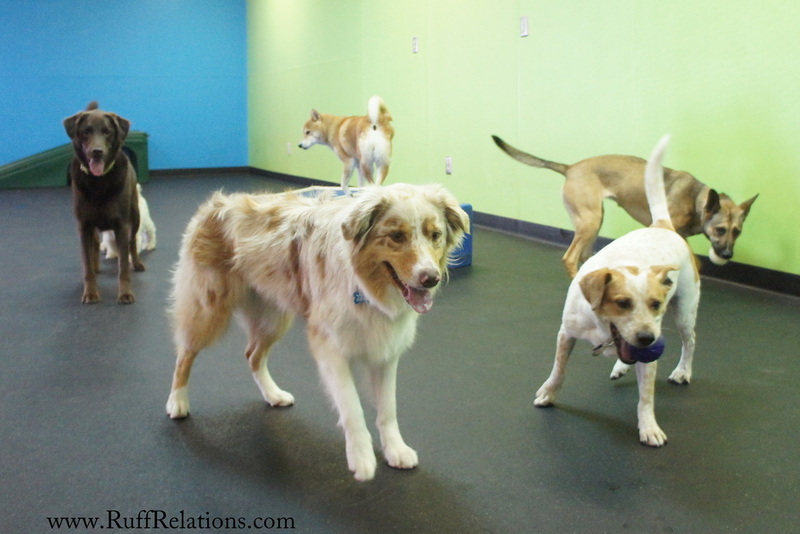 Dogs are supervised 100% of the time during play and are monitored closely to ensure that each dog has a good experience while in our care. There's no need to feel guilty for leaving your dog home alone for long hours while you're at work. Go to work with peace of mind knowing that your dog is in good hands, is not getting into trouble at home, and is getting plenty of exercise and attention. Pick up a tired, relaxed dog and go home happy. Your dog will thank you! Weighs at least 20lbs or will reach about 20lbs when full grown. a FREE nail trim, and a FREE "School Portrait" with 9 wallet prints. Ready to join us? Stop by to pick up an enrollment form or download the forms below. Bring the completed forms along with the required vet records and we can schedule your dog's first day/evaluation.